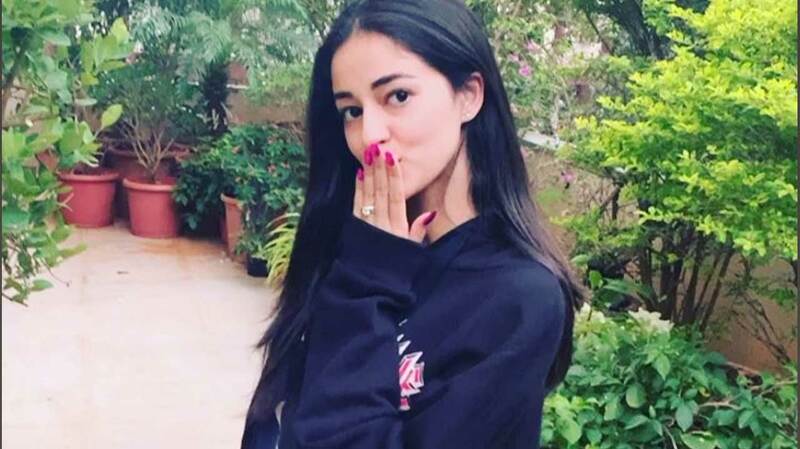 Ananya Pandey who is all set to mark her Bollywood Debut with Student of the Year 2 has clocked 1 Million followers on Instagram. The actress took to her Instagram sharing a Boomerang video thanking all her fans for all the love they have been showering. Ananya shared the video captioning, “A million kisses, one for each of you!!! ❤💋 I love you all and thanks for always loving me back 👼🏻 #MyFirstMillion (sorry I couldn’t tag everyone ☹)”. Previous articleShraddha Kapoor Kickstarts 2019 With A Bang!